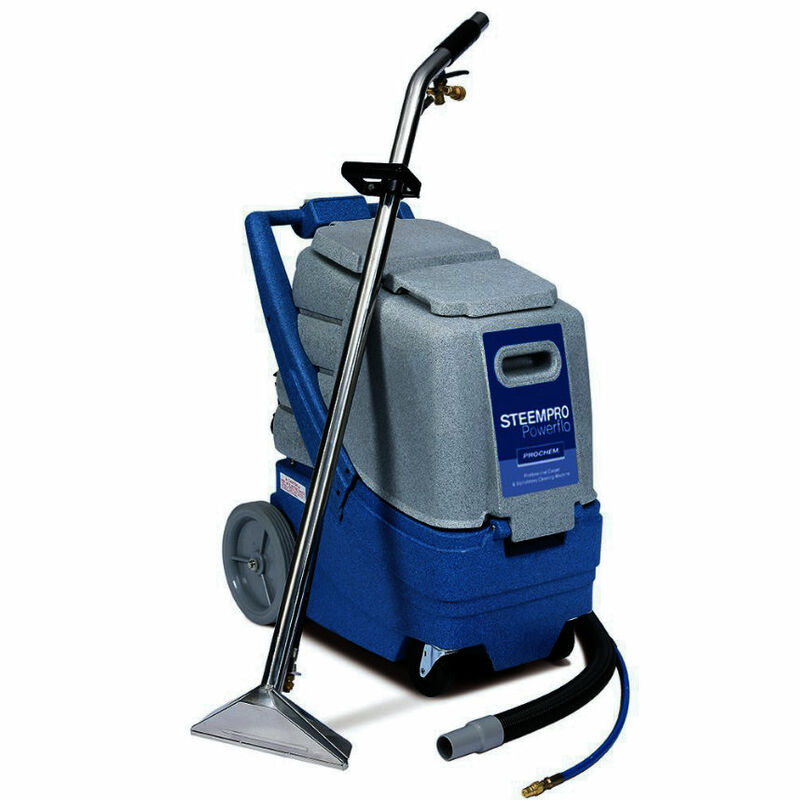 Professional carpet & upholstery cleaner with a 3-stage vacuum operation and built in silencer to offer flexibility and meet noise limit measures. Also featuring non-marking castors and rear wheels which makes it ideal for indoor use. “Grinding noise” Vacuum motor, replacements in stock. “Steam Cleaner service” Contact us for service. “Split black hose” Replacement stock available. If you’re in Westbury and need a service or repair on your Prochem Steempro Powerflo call, email or drop-in to our Bristol service and repair centre.